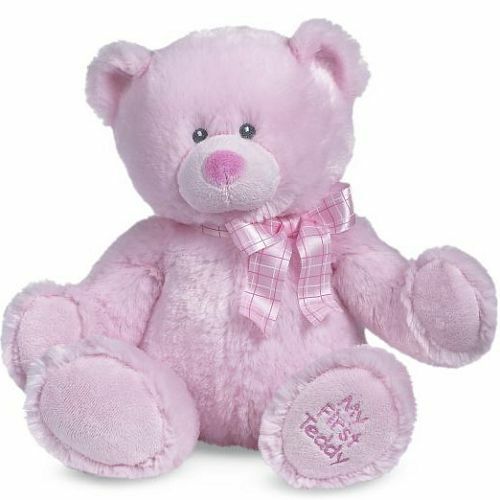 Approximately 34″ tall! 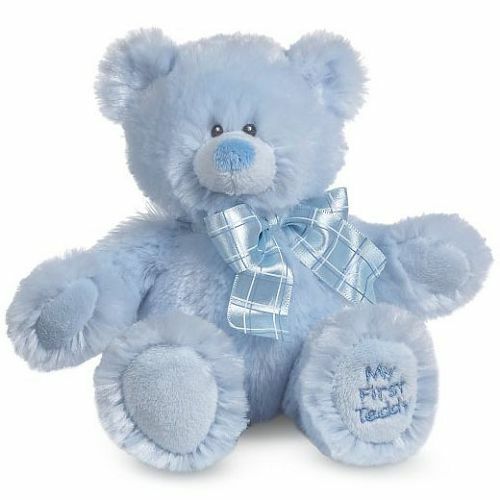 A big and cuddly teddy bear, perfect for a new baby boy occasion. 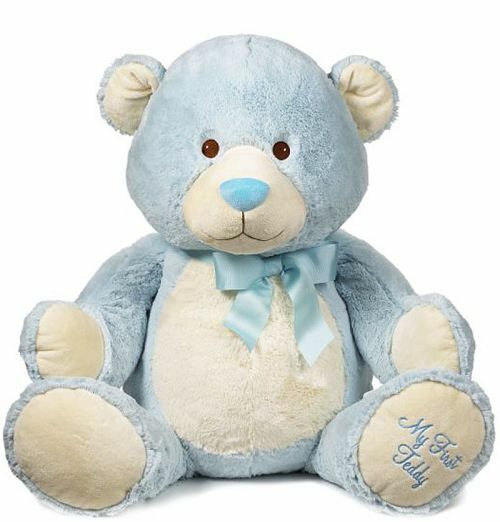 A precious gift for the baby to love and cherish for years to come. 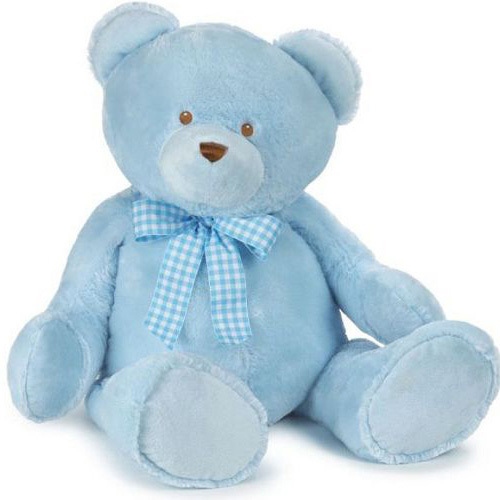 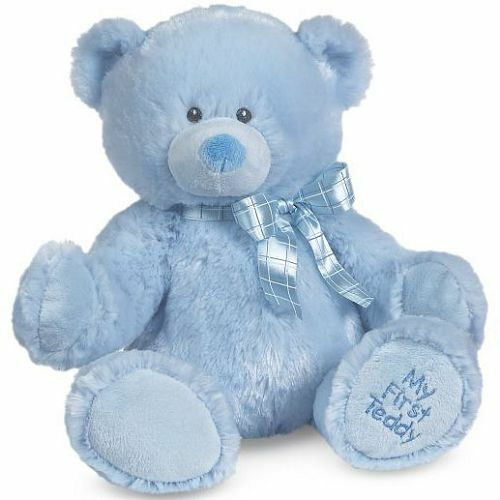 Arrives in a pale blue color to celebrate a new baby boy, a decorative pale blue ribbon, and the words “My First Teddy” written on its foot..